We are in the village of Aliki, 30m. from the beach. In a quiet setting for people looking for the beauty of the sea and of course the authenticity of kykladytikis culture. 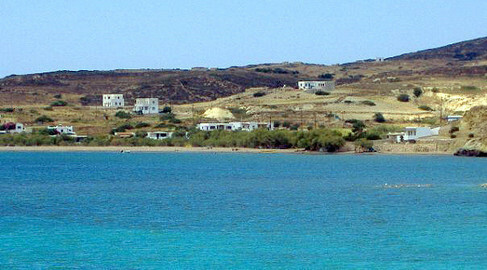 · Village of Kimolos 1.5 km. 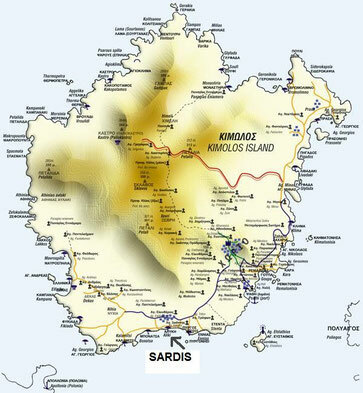 · Bus, Making routes to the village, the harbor and beaches. 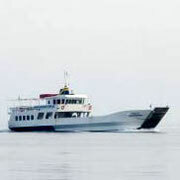 · Water Taxi , it makes around the island and Polyegos. 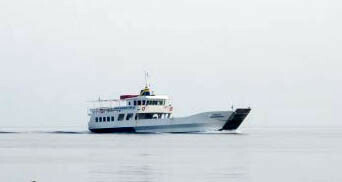 Pireaus-Kimolos: Through conventional and fast ships with a duration of 4 to 7 hours depending on the route. 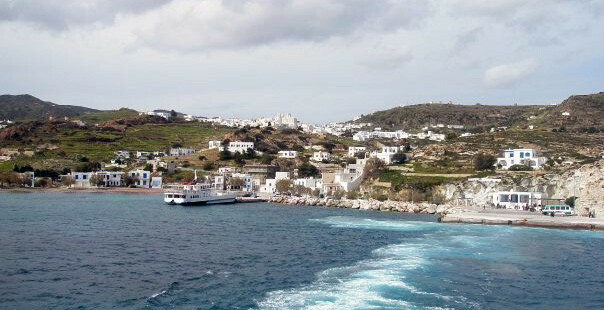 Piraeus-Milos (Adamas) Through conventional and fast ships, and ships services, Crete. 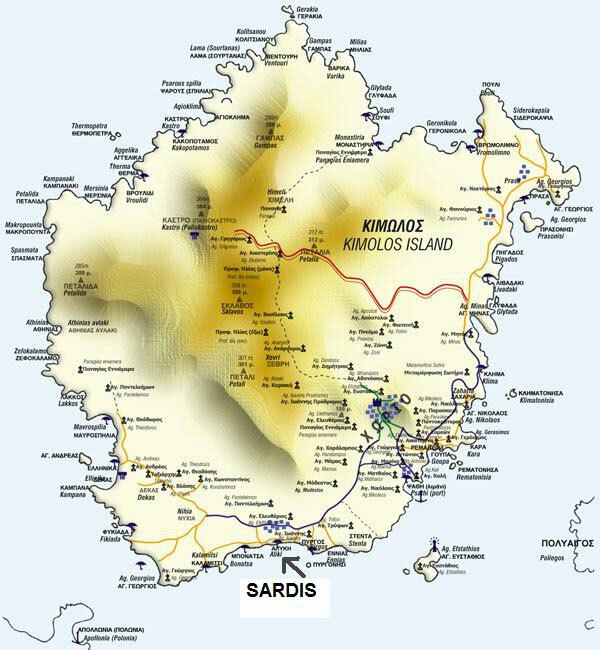 Plane (Milos): With over 20 minutes. 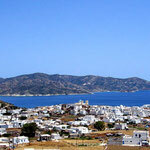 Milos (Apollonia)-Kimolos: By ferry and high speed taxi, over 10 to 20 minutes depending on the instrument. (Daily and many services). 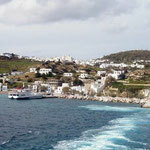 There is also a voyage inside the ship, connecting several islands in the Cyclades, 3 approaches a week at Kimolos.